Educational Consultant based in London, UK. Helping students to find their desire courses in the UK universities. 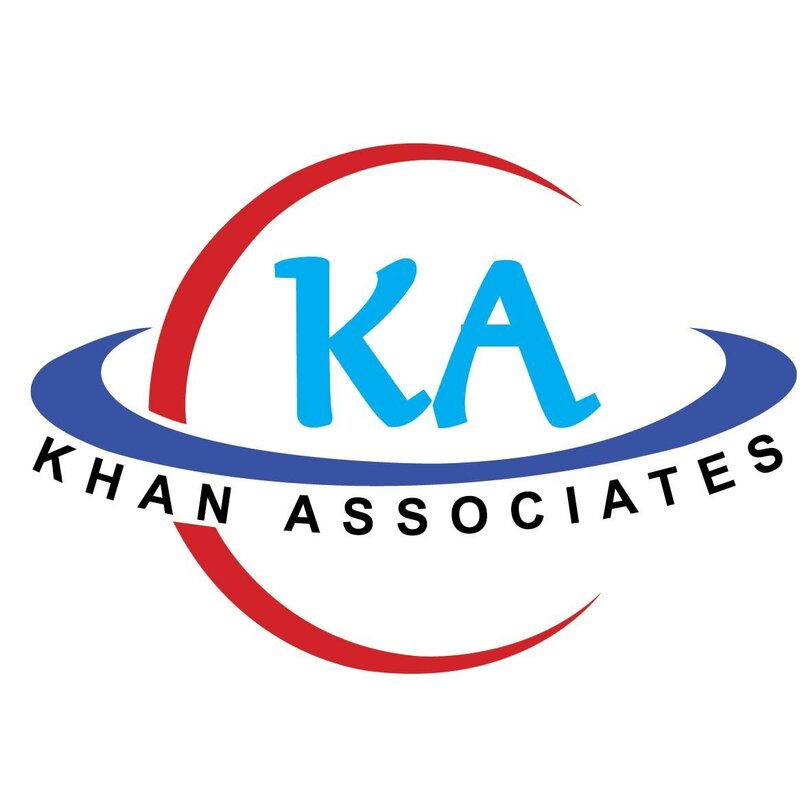 Build Your Future Today with Khan Associates.